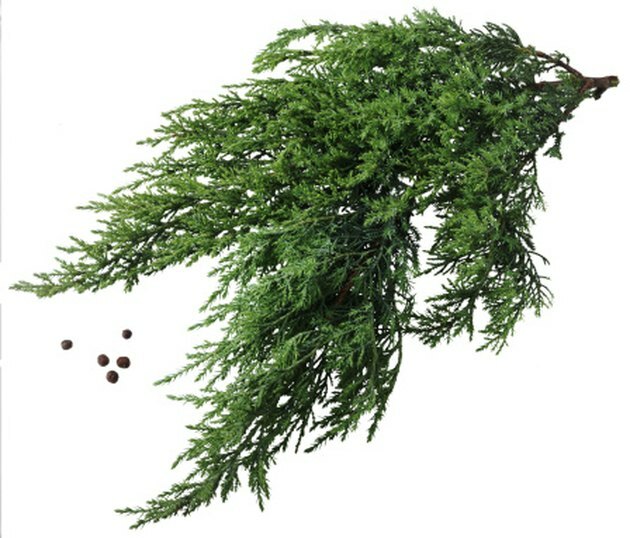 Junipers, pines and arborvitaes belong the gymnosperm division of the plant kingdom, meaning that they produce seeds exposed to the air rather than enclosed inside a flower. 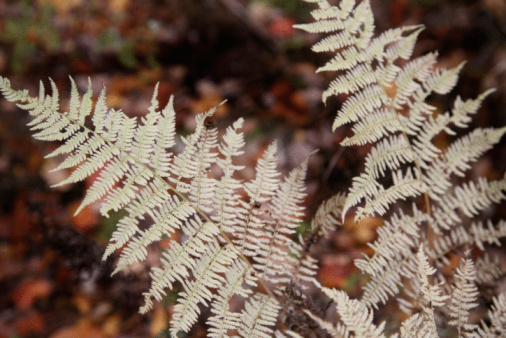 All three plants are evergreen and commonly used in landscapes. However, beyond these basic similarities, junipers, pines and arborvitaes have distinct differences that affect how you use them in your landscape. Junipers, pines and arborvitae are all native to North America. The names juniper and pine refer to two plant genera, or groupings of species, called Juniperus and Pinus, respectively. This means that multiple species of landscape plants fall under the classifications of juniper and pine. These species can look very different from each other. Arborvitae, on the other hand, refers to a single species, Thuja occidentalis or the northern white-cedar. Although many cultivars of arborvitae provide a diverse array of landscape plants, they all share basic features in common. Junipers produce seeds inside blue berries, while pines and arborvitae develop cones. The juniper genus and the arborvitae both belong to the cypress family and resemble each other in some ways. Unlike most evergreens, which produce needle-like foliage, junipers and arborvitae have tiny, overlapping leaves that resemble scales. Junipers may also present small, very sharp needles in addition to their scale-like foliage. Pines, on the other hand, develop the needle-like foliage of the typical evergreen. On pines, needles arise from the stem in clumps of two or more, distinguishing them from other evergreens, where needles arise singly. All three plants vary in size depending on species and cultivar, with shrubby forms as well as full-sized trees. Pines tend to grow as trees, with species like the eastern white pine (P. strobus) exceeding heights of 200 feet if allowed to reach full maturity. Arborvitae also grows in nature as a tree, reaching heights of about 50 feet. Junipers, on the other hand, tend to grow in low, shrubby forms, often acting as a groundcover. 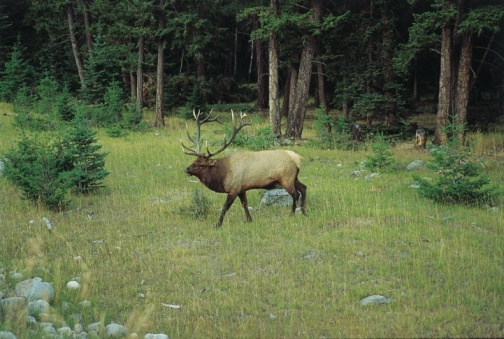 The redcedars are the exception to this and attain heights of about 50 feet in the wild. An extensive variety of cultivars give gardeners a range of shapes and sizes to choose from when selecting junipers and arborvitaes, giving these plants a lot of flexibility in the landscape. Junipers, for example, often function as groundcovers or as shrubs. The dense growth habit of arborvitaes makes them a natural choice for screens and hedges. 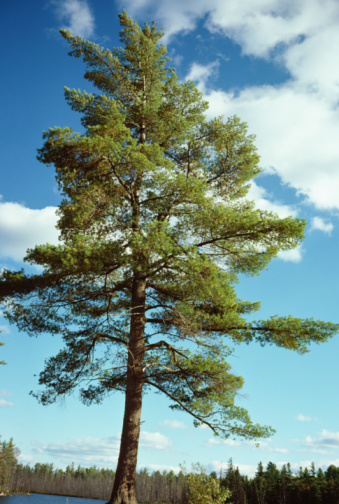 Pines, on the other hand, because of their size, tend to serve as foundation or accent plants. Their size and evergreen foliage also makes them a good choice when building a windbreak. All three types of trees prefer full sun and fertile, well-drained soil, although species and cultivars exist that can tolerate dry or poor soils. Arborvitaes notably grow well on both alkaline and acidic soils. None of the trees require heavy pruning or maintenance once established.